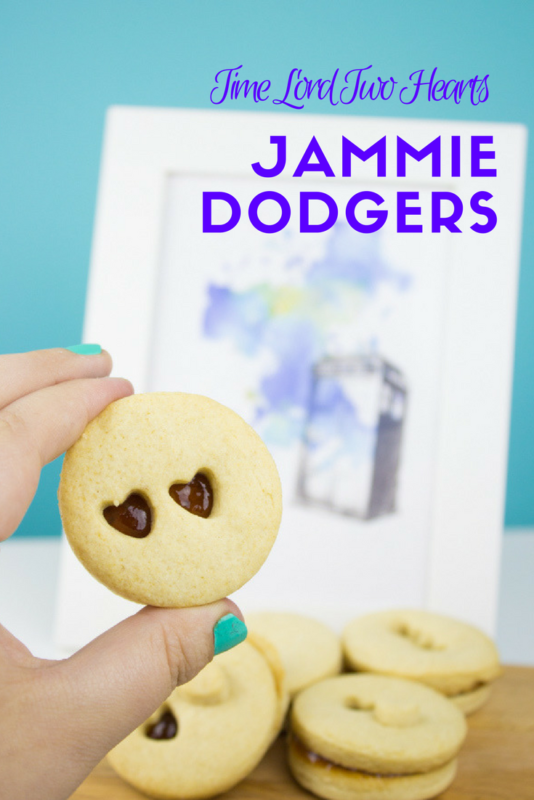 Celebrate the return of Doctor Who with these Time Lord two hearts Jammie Dodgers! 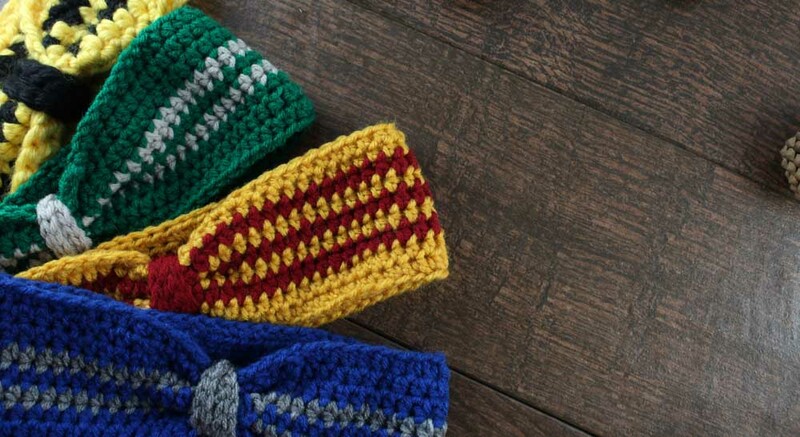 Crisp and sweet for a yummy snack with tea or TARDIS themed drinks! 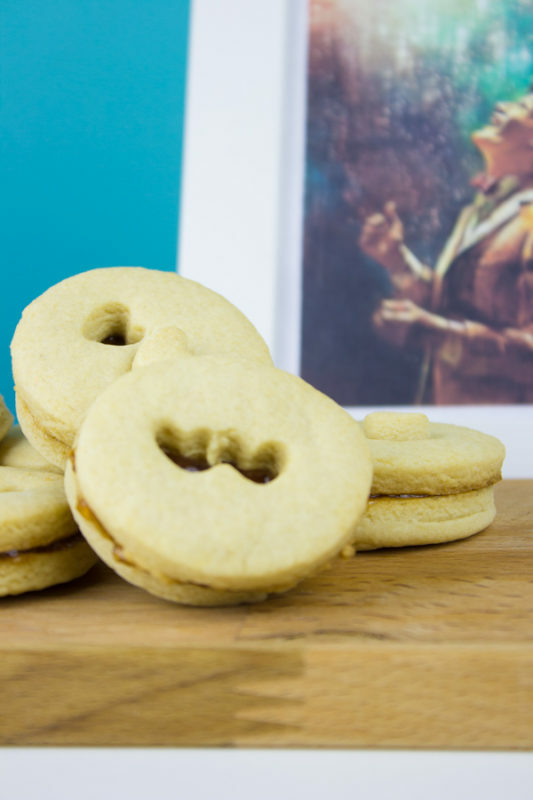 Sometimes a Jammie Dodger is just a cookie… but sometimes its a TARDIS self destruct button. Usually though, its just a cookie and a ploy to make Daleks believe its a self destruct button. Yep. Wibbly Wobbly Timey Wimey stuff. Shout out to all of my Doctor Who, Torchwood, Adventures of Sarah Jane, and Class fans. 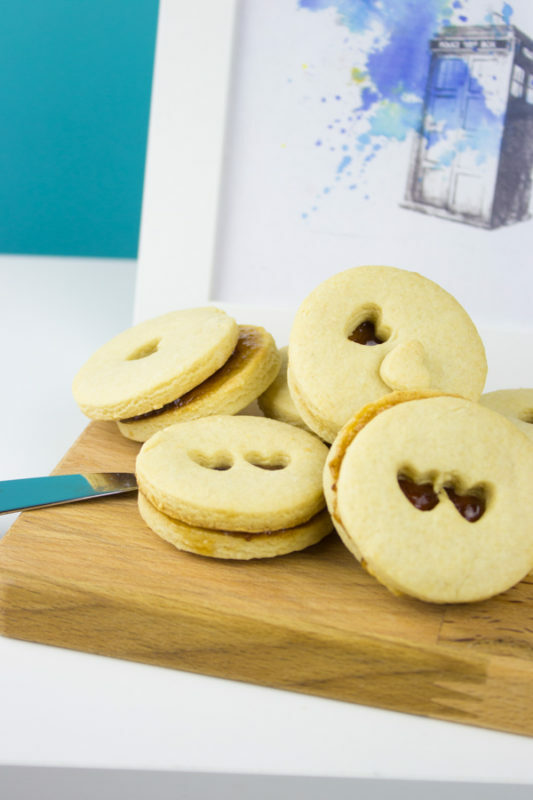 This Jammie Dodgers recipe is for you! Okay, so flash back a few years. 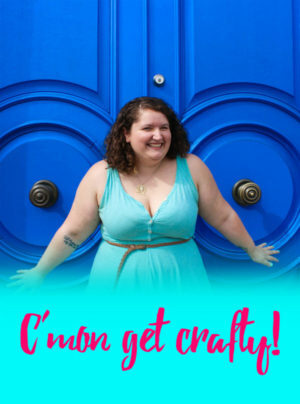 I had just met my dear friend Natalie (who makes awesome jewelry! Check it out) and she was having her 30th birthday party. I had NO CLUE what I was walking into but I ended up finding my tribe… or one of them. You see, Natalie and all of her friends were Doctor Who fans and well, so did I and that was the start to a beautiful geeky friendship. Isn’t it kind of amazing how you find your people when you’re least expecting to? If you’re unfamiliar with Doctor Who… well that could take a while to explain so I’m just going to direct you to Amazon Prime where you can stream it all to your hearts content. Start with BLINK then go back. Trust me on this one. 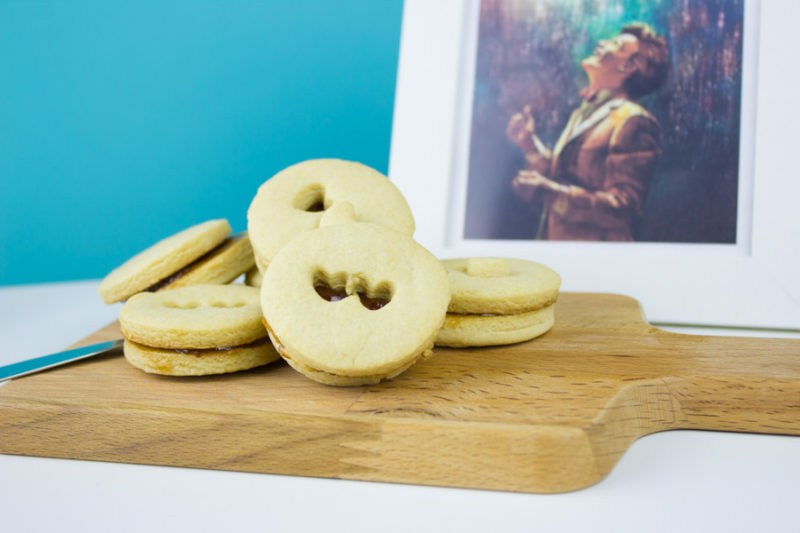 If you’re a Doctor Who fan or just really like british sandwich cookies, don’t forget to PIN this recipe to your SWEET TREATS or geek boards! I don’t know anything about Dr. Who, but I’ll eat this cookie just the same 🙂 Thanks for sharing on Merry Monday. Thanks! Love sharing with you guys! I love this, we are huge Dr Who fans in our house. But I have to let you know that here in the UK, Jammie Dodgers are biscuits not cookies. We really are nations divided by a shared language aren’t we?! We have cookies here but they are big and soft in the middle. If you have something crisp like this then it’s a biscuit ( I know biscuit is something else in the US , more like a scone from what I gather – go figure) But then just to confuse things we also have a thing called a Jaffa Cake which looks much more like a biscuit and you’d eat like a biscuit with a cup of tea but is called a cake. Jaffa cakes are also delicious btw. Anyway, I’m rambling now sorry, just thought you might like to know! 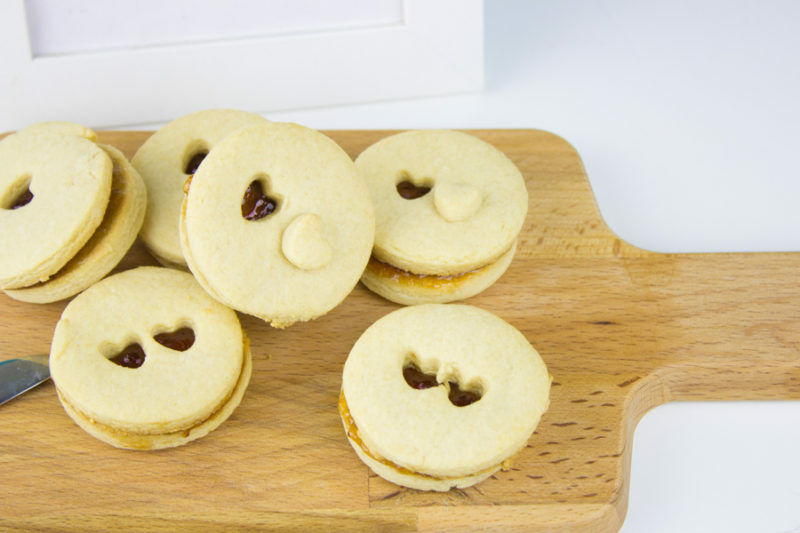 I’m not sure where I was going with this but to conclude I love the idea of homemade Jammy Dodgers with 2 hearts. 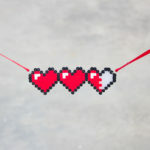 I love your comment! I lived in England for 6 months while in Uni and it was definitely the weirdest form of culture shock. So similar but so different! I kept getting hung up on “Pants” being underwear and “Trousers” being pants… oh! And Chips and crisps and fries. 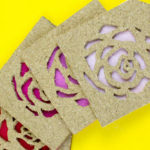 What did you think of the new episode? I kinda love Bill as the new companion. 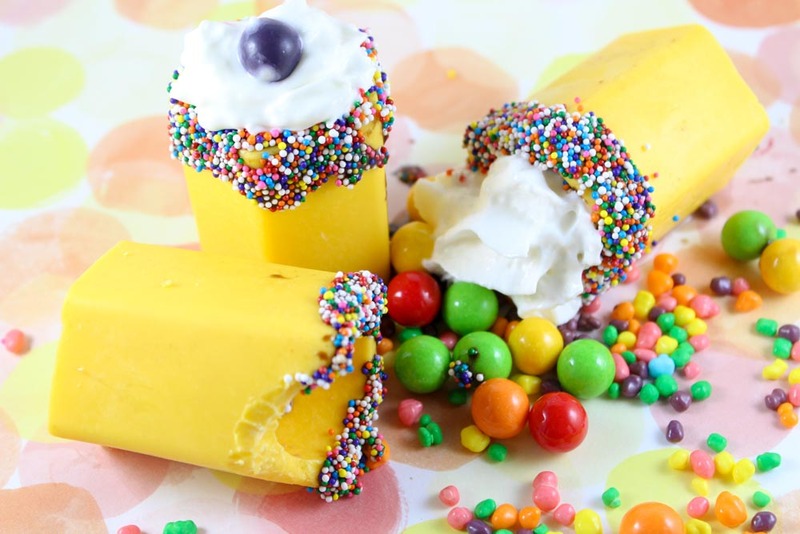 We will love this cookie and I can’t wait to give it a try. 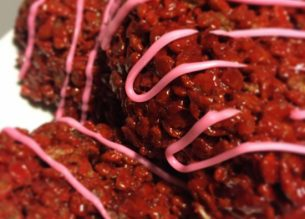 Thanks so much for sharing your post with us at Full Plate Thursday and come back soon!